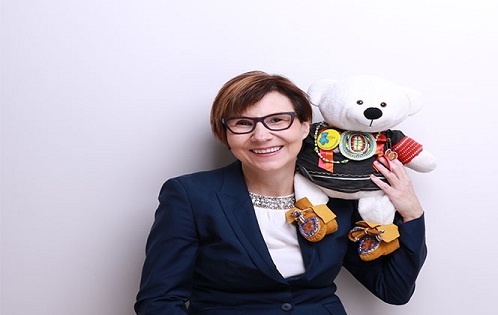 Congratulations to McGill Social Work Professor Cindy Blackstock on her newly published book entitled “Spirit Bear and Children Make History”. In collaboration with Eddy Robinson, Professor Blackstock’s new book is based on the true story of how First Nations and other children and young people stood together during a 10 year long human rights case aimed at getting equitable services for First Nations children, youth and families. Told through the eyes of Spirit Bear, who witnessed it all, this story shows how children (and bears) can and have made a huge difference implementing the Truth and Reconciliation Commission's Calls to Action.